In this two-part series, Grassroots Change Program Associate and Insight Garden volunteer Ellie Gertler interviews Beth Waitkus, Founder and Executive Director of the Insight Garden Program. 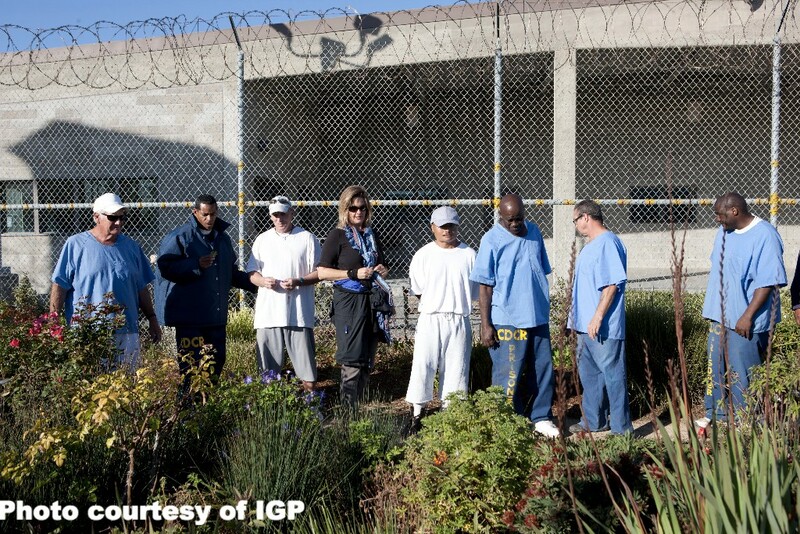 Over the past 15 years, the Insight Garden Program has expanded to eight prisons in California and two in Indiana, as well as a prison reentry program in New York. The first part of the series covers the inception and history of the program, and initial goals, challenges, successes.